Contact us today to get a free estimate with competitive prices. 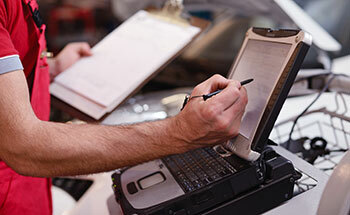 Our ASE certified technicians can provide you with service that satisfies. Check out our current specials to save on your next service or tune-up. Our Phoenix auto repair shop, Discount Brake Tune and Lube, an authorized Napa AutoCare Center, focuses on customer satisfaction. 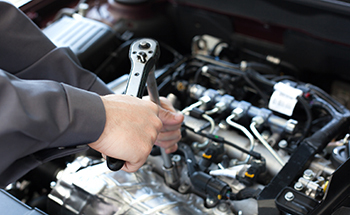 Our highly trained areas of expertise range from performing simple tune-ups to complicated auto repairs. Discount Brake Tune and Lube is a high quality honest and competitively priced car repair shop with 2 friendly locations in Phoenix and Casa Grande. 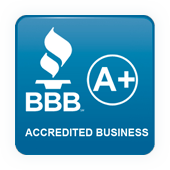 We strive to earn your trust. 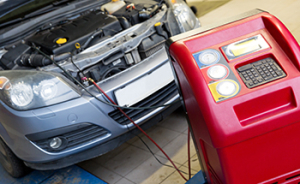 Our Phoenix car repair shops are designed to catch problems before they cause major damage to your vehicle. We have been doing auto repairs in Phoenix for over 30 years and stand by our honest, competitive and thorough car service inspections. We understand that minor parts often wear out and need to be replaced, so our specialists are trained to diligently check and monitor the life cycle of each one to prevent additional problems. We have seen all-too-many automobiles in need of costly repairs due to neglect of such meticulous prevention. We do not try to upsale you, instead we inform you of the work that may be necessary now or in the future. We would rather tell you about the problem and give you the opportunity to fix it instead of hearing about you getting stuck down the road. That’s earning your trust! 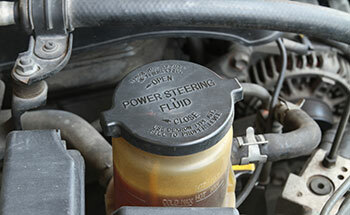 Fluids are the lifeblood that keep your vehicle’s moving parts lubricated. 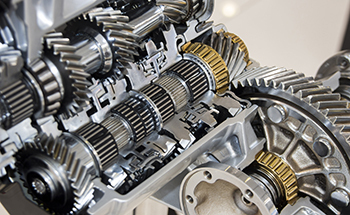 We check the level and condition of oil, brake fluid, power steering fluid, anti-freeze, and transmission fluid. 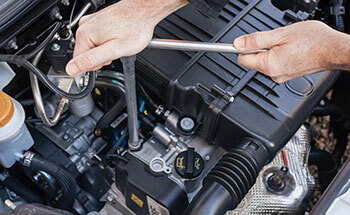 Our Phoenix Auto Repair shop mechanics will change any fluids needed and make sure they are at the correct level. We also recognize the importance of clean filters; these moderate the amount of dirt entering the system while still providing oxygen. If the air and fuel filters are dirty, the necessary volume of clean air is prevented from reaching the engine, which negatively affects the emission control systems of the car and could cause check engine lights to trigger a failed emissions test. 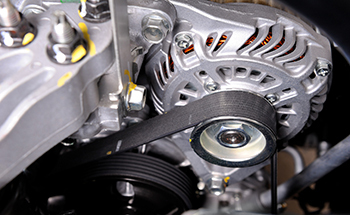 Belts and hoses carrying fluids keep the moving parts of an engine turning smoothly. Our honest Phoenix car mechanics will inspect each filter, belt, and hose, searching for any excessive wear or tear and change them accordingly.Brakes are one of the most important parts of your vehicle. Discount Brake Tune and Lube understands that paying attention to the signs of brake wear is vital to your safety when driving. 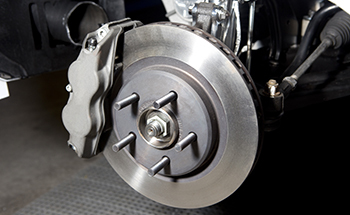 Checking brakes include a thorough examination of the pads, drum, and rotor of each side of the car. If brake pads are too thin, we replace them with new ones. 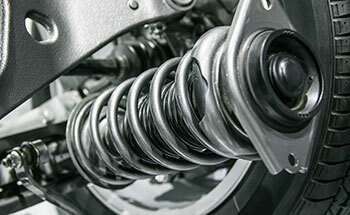 A regular check of your braking system usually prevents damage to the drum or rotors. Our mechanics at Discount Brake Tune and Lube rotate tires, check the air pressure, and measure the tread wear. Doing so benefits you two-fold: it extends the life of your tires and increases gas mileage. We also assess your battery to ensure that it is producing the appropriate voltage and that battery cables are free of corrosion. We inspect the spark plugs and wires to make sure the electrical system fires correctly. Occasionally, even well-maintained vehicles will have a major break down. Technicians at Discount Brake Tune and Lube have the knowledge, ability, and tools to evaluate the damage and resolve the issue with thorough repairs. 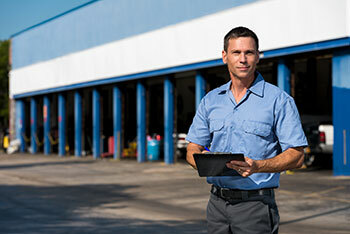 Today, highly sophisticated computerized parts on a vehicle usually require costly technology and trained technicians to diagnose serious problems. Discount Brake Tune and Lube is an authorized Napa AutoCare Center and has highly trained, honest mechanics for your car repair. 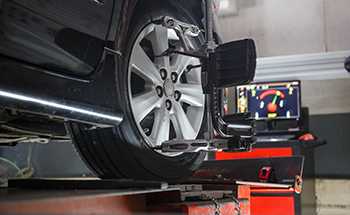 Discount Brake Tune and Lube has the tools and technicians required to solve major car problems, upholding our goal to prevent major problems from happening. However; when they do, we aim to do all car repairs quickly, correctly, honestly and inexpensively. Discount Brake Tune and Lube are the professionals in Phoenix brake repair and Casa Grande brake repair, servicing all makes and models of cars, trucks and vans. Just as our name says, we offer discount brake repair in the Phoenix & Casa Grande areas. Don’t let squeaky brakes go another day without being looked at. 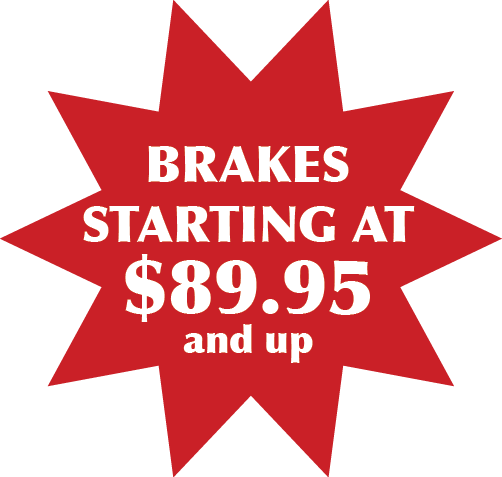 In all of our Phoenix locations we help our customers with all of their brake repair needs at the lowest price.